IDEA Dictionary: What is ETIM? When dealing with data, and all related terminology, you may feel like you’re trying to speak a foreign language. In the interest of keeping things clear and simple, we will introduce commonly-used terms in our IDEA Dictionary series to help you navigate the data shorthand and learn the lingo. This week, we bring you: ETIM. ETIM stands for the European Technical Information Model. 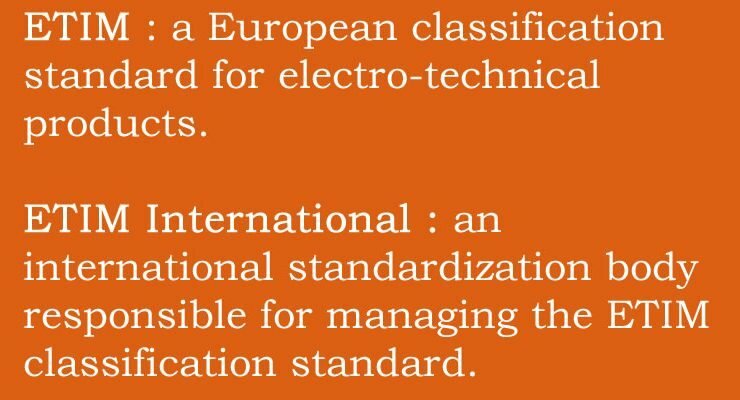 It is a classification standard for electro-technical products, used throughout many European countries. In other words, ETIM is the European equivalent to IDEA’s Classification and Marketing Descriptor model (CMD, formerly known as the Electrical Attribute Schema), which is used in the United States and Canada. In essence, like the CMD, ETIM offers manufacturers a guide for uniformly providing descriptive marketing content to their trading partners. ETIM International is the international standardization body responsible for managing the ETIM standard and was founded to lead a unified approach in the development, maintenance, publishing, and promotion of the ETIM classification model. 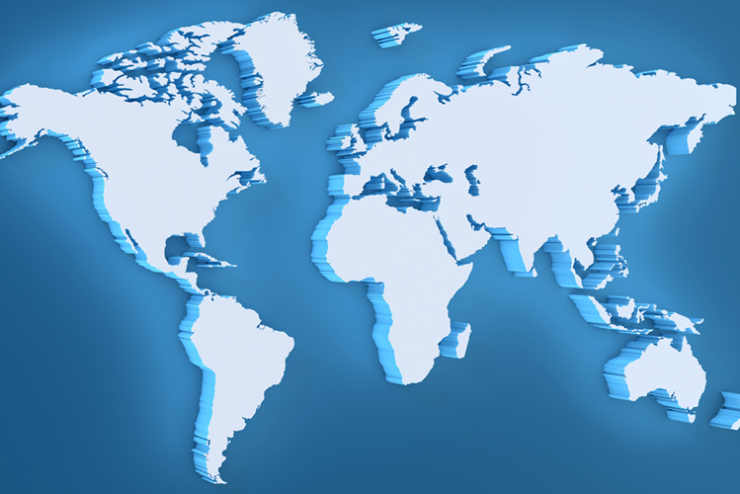 In October 2015, IDEA became the first non-European member of ETIM International, and is currently serving as the North American representative so as to better understand the needs of both markets, and even more importantly, to help improve our industry’s connectedness across borders and cut foreign trade costs. What is IDEA’s ETIM Committee? The ETIM and CMD classification systems enable manufacturers to consistently capture, store, and distribute their product information through the entire supply chain. But while international trade continues to grow, industry standards remain largely national, and this “language” gap between Europe and North America interrupts the expansion of international business. To address this problem, IDEA formed the ETIM Committee – a team of industry product experts who volunteer their time to help create a North American adaptation of the ETIM model, modified to fit our nomenclature, measurement standards, and regulatory needs. They will eventually assist IDEA in building a map between the European and North American product data standards. 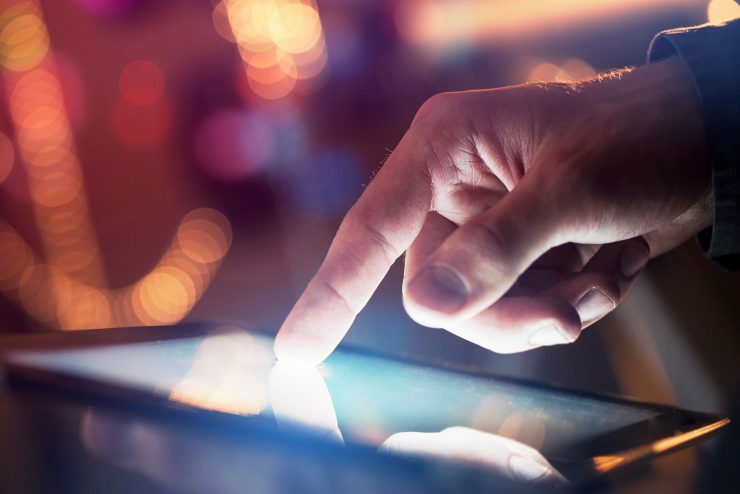 Such an alignment between the two standards will make it easier for manufacturers to share their marketing content with their US, Canadian, and European-based trading partners simultaneously. 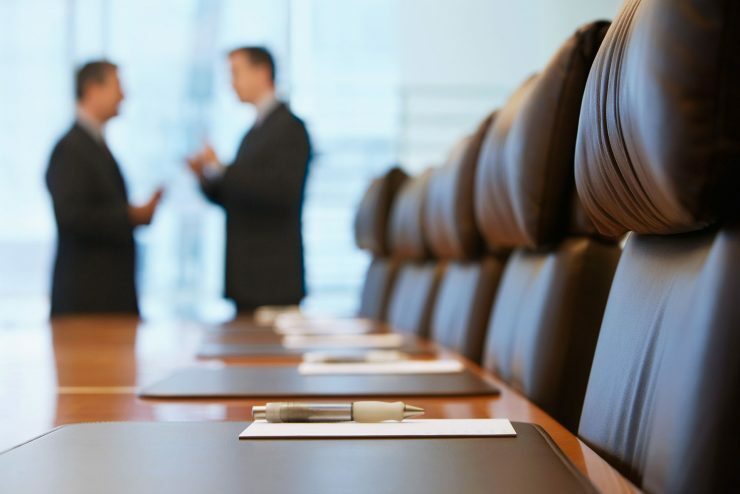 If you have any additional questions or are interested in the work of the ETIM Committee, please contact Mary Shaw, Director, eBusiness Standards, IDEA at mshaw@idea4industry.com or 703-562-4260.